Nelmac maintains the Saxton Field Sport Complex incorporating Saxton Oval and various sports grounds. We undertake all aspects of fine turf maintenance and turf renovation including fertilising, spraying, compaction relief, and seeding. 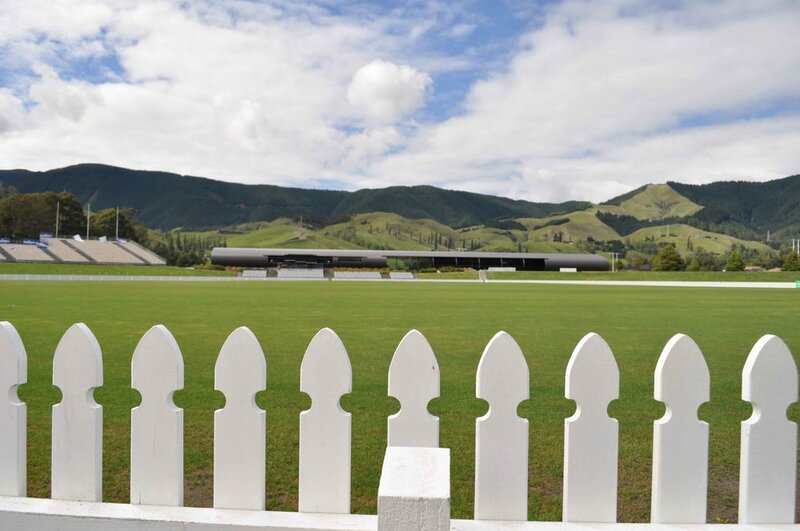 Renovation and maintenance of the cricket wicket is an area of specialty and we were responsible for preparing Saxton Oval to host several games for the Cricket World Cup in 2015. In addition to regular turf maintenance, we mark lines, maintain furniture, and empty rubbish bins around the complex.